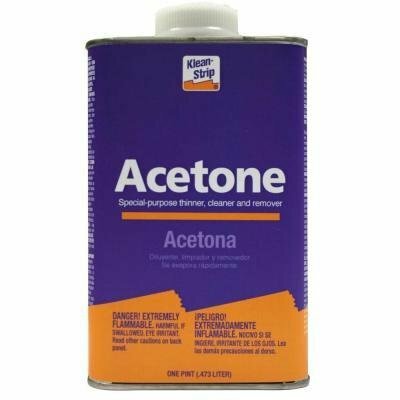 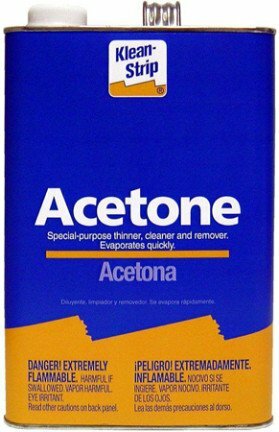 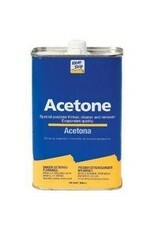 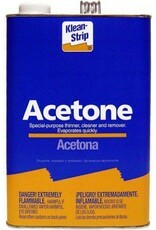 Acetone is a colorless, volatile, extremely flammable liquid ketone, CH3COCH3. 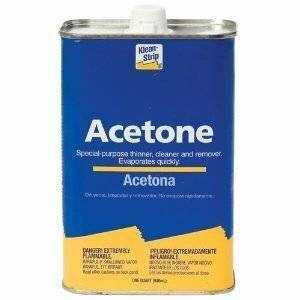 It is widely used in industry as a solvent for numerous organic substances and is a component of most paint and varnish removers. 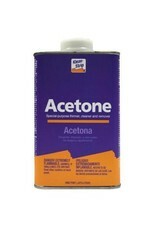 It is used in the manufacture of synthetic resins and fillers and numerous other organic compounds.